Venous disease is 5 times more prevalent than arterial disease or (PAD). 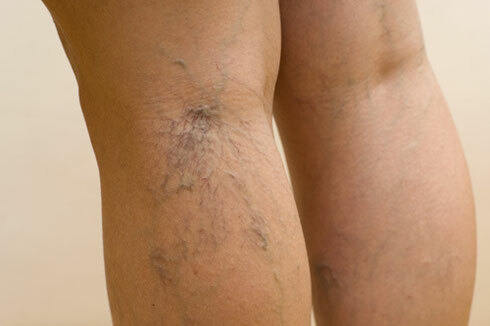 Up until the late 1990's there were very few options for treating and managing varicose vein disease. Confounding the lack of treatment options was the lack of attention that most medical providers put toward the diagnosis or management of the disease. In 2016, there are still medical practitioners who fail to identify vein disease by clinical symptoms. Dr. Paul Feldman a board certified plastic surgeon who has treated veins cosmetically for two decades and decided to provide a comprehensive approach to vein treatment, a marrying of the medical and cosmetic in one setting. The result is a truly comprehensive vein treatment clinic located in Fayetteville, Georgia. Dr. Feldman provides state of the art treatments for closing the large truncal saphenous veins such as VenaSeal, foam sclerotherapy, endovenous ablation (radio-frequency), laser therapy for small surface veins, micro-phlebectomy and visual sclerotherapy. Currently he is one of two providers who have performed the VenaSeal procedure in Atlanta. He is the only surgeon to perform VenaSeal in South Atlanta. 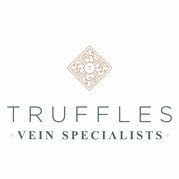 He was chosen by Medtronic due to his comprehensive and innovative approach to vein treatment. Dr. Feldman treats patients from all over Atlanta, however has an office very convenient to Peachtree City, McDonough, Fayetteville, Stockbridge, Newnan, Tyrone and surrounding areas. Your post is very attractive one. Your could present your post through very creatively.Only creative post will attract reader soon.From your post I could understand that you have well idea. Keep it up.